Once a feature of high-end camera’s and even then, the quality was very questionable. Modern professional (but residential based) CCTV systems now have the capability of identifying people within approximately 20 meters and have visibility of up to 50 meters. These systems are generally using an infrared night vision technology and are more than sufficient for most applications. In the event that more advanced night vision is required the utilization of thermal imaging is more appropriate. All objects with a temperature above absolute zero emit thermal radiation, even at low levels. This kind of radiation, invisible to the human eye, can be detected by thermal imaging sensors. Thermal cameras can produce images in the visual spectrum by detecting temperature differences between an object and its surroundings. The larger the difference, the bigger the contrast variety, making details visible. Compared to visible light cameras, thermal cameras can be used for applications in more challenging environments. No longer is motion detection technology restricted to the likes of James Bond or Mission Impossible movies. Almost all standard IP based CCTV systems now come with a level of motion detection. The modern systems use motion detection to increase the period of time that can stay on the recorder by only actually retaining recordings where something within the frame has been detected as moving. Even more impressive is that you can quite easily configure the system to ignore certain parts of the frame such as trees or flags to ensure the wind doesn’t play games with your security. Motion detection can also be used in commercial and warehouse applications to identify dangerous behavior or instances where people are in locations that should be off-limits. 360 Secure quite often apply this technology for manufacturing or warehousing clients, providing an enhanced level of workplace health and safety monitoring. 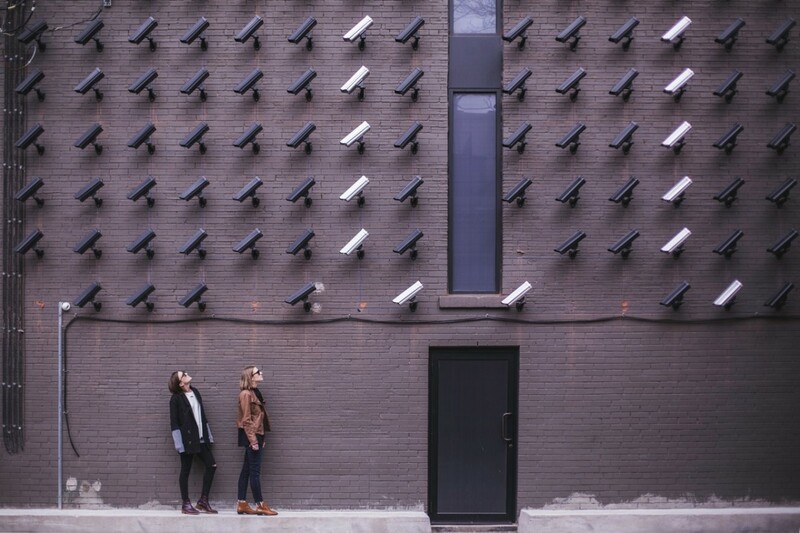 360 Secure is one of the few CCTV suppliers in Brisbane that works incredibly closely with our clients to apply these types of advantages to their business. When selecting a new CCTV system you’re likely to come across two different technologies for camera’s, IP and HD-TVI. Although some suppliers will push HD-TVI camera’s because they may come out to be slightly cheaper the best technology in terms of picture quality and flexibility is IP by far. Installing IP camera’s provides a significant increase in quality and ability to compress video footage to retain higher quality footage for a longer period of time. 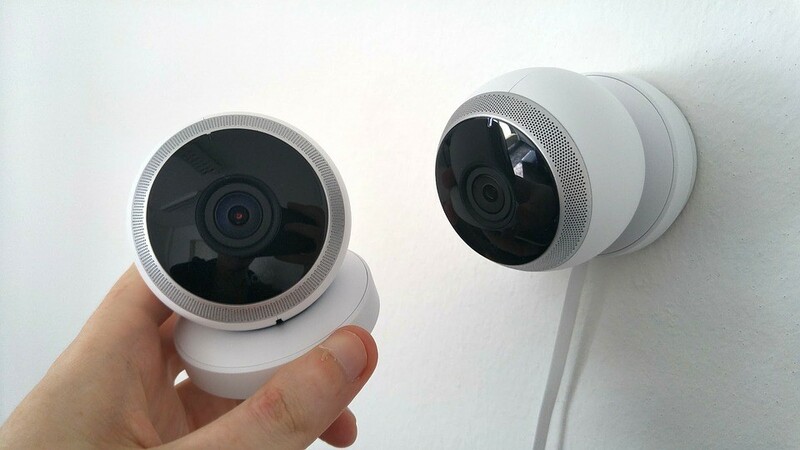 IP also provides a level of flexibility when it comes to using camera locations for other aspects of a “Smart Home”, you can also connect IP camera’s direct to the internet for secure remote access rather than having to connect to an NVR first, this can provide an additional level of flexibility for wide scale installations. When do you most want to check your security cameras to ensure your property is safe? – Of course, when you’re not at home.. Remote Access capability is a standard feature of any modern security camera installation. A lot of residential systems with 4 or 8 cameras’s come with an NVR (Network Video Recorder) that will come with a phone app from the vendor for easy setup and use by the owner, this provides full mobile phone access to all camera’s in a secure way to ensure you’re the only person with eyes on your property. Larger commercial installations can either use NVR’s or separate software installed on a server that can provide more advanced features, such as raising alarms or opening doors. A PTZ camera is one that is capable of providing remote directional and zoom capability. Generally, this feature comes with slightly higher-end camera’s, but still well within the budget for most residential installations. The benefits of this feature are obvious, with the owner having the option to zoom in on activity happening without having the manually change the camera angle. PTZ can also be used for camera’s installed at height, to provide a maximum visibility while at wide angle, but also have the capability of close inspection through the Zoom capability. In recent years we’ve seen the combination of all these features in most standard CCTV packages. Before deciding on a camera package, and company to install it, ensure you’ve considered the need for the above features and ask your installer how they can most effectively be used in your home or business. 360 Secure are a security installer in South East Queensland servicing mainly Brisbane, Logan, Gold Coast, Sunshine Coast and Ipswich. Our capabilities have been increased over the last few years to include large residential developments and specialty industrial installations as well as incredibly cost effective standard residential installations. Contact us today for a discussion on how we might be able to assist you to secure what matters most.